Samsung Galaxy Victory runs on Android 4.1 Jelly Bean, which of course is no longer supported by Adobe with official Flash Player. This means you cannot download it from Google Play. You can however install it manually, as Adobe still has the installation .apk file on its archives. However as there are no linger official updates there may be some security and stability issues that we cannot be held responsible for, of course. 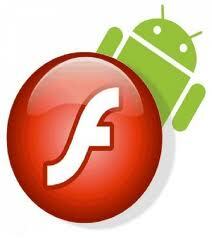 We only provide you with the guide to install Flash Player on your Galaxy Victory device. First visit Adobe’s download page for Flash Player. 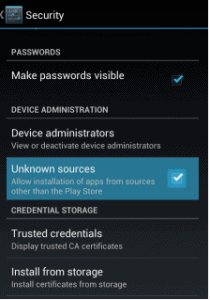 If you scroll down the page you will find the Android 4.0 archives. Download the latest file there. Place the downloaded file on your phone’s sd card. Now on your Galaxy Victory, go to Settings > Security and check the “Unknown sources” box. 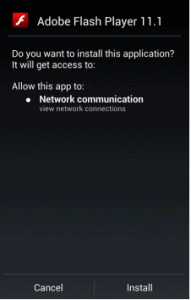 This will allow you to install the file outside Google Play. Use a file manager to find the downloaded file on the sd card and run it. Select install after you read the message that appears on the screen. Wait a few seconds. That’s it. You now have Flash Player installed on your Galaxy Victory device. Use a browser that supports flash such as Dolphin.